Mason Mount could feature for England this week. One of the many things Gareth Southgate has brought to the England manager's job has been a much fresher approach to squad selection. Reaching the World Cup semi-finals was no mean feat, irrespective of whether people think England had a so-called 'easy' run, and it was borne largely out of Southgate's insistence on picking players in form rather than those who have more caps in the cupboard and who are being selected based on historic success with club and/or country. That saw plenty of players with lower league experience included in the squad, such was their necessary path to the top given the relative lack of opportunity in Premier League first elevens for the best of English talent. And it's clearly an ethos that Southgate is going to stick with based on his squad selection for England's Nations League games with Croatia and Spain over the next few days. Derby County loanee Mason Mount has been one of those to benefit on this occasion. Off the back of a successful season in Holland last year with Vitesse Arnhem where he was named player of the year, Mount has gone on to excel in the Championship with Derby County having again been allowed to leave his parent club Chelsea for a year - a move driven largely by the influence that Rams manager Frank Lampard and his assistant Jody Morris have at Stamford Bridge. Much has been made of the decision of Southgate to dip into the Championship to pick out Mount, but anyone who has seen the teenager play this season will be in little doubt he deserves the chance to shine. 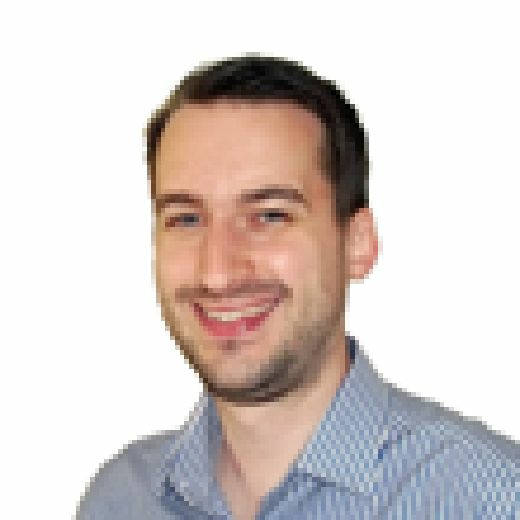 The quality of the Championship in relation to the Premier League has been proven in recent seasons with the way newly-promoted teams have performed in the top flight, irrespective of how many English players they have. It highlights the gap in standard is probably narrower than it's ever been. With that in mind, Mount was an obvious and perfectly reasonable option and there could be many more that follow in his footsteps before too long. It says plenty about the modern day English game that players such as Mount and another teenage debutant in the squad, Borussia Dortmund's Jadon Sancho, are learning their trade in either the Championship or the European leagues, but it has to be seen as far better than playing football only in the glorified reserve league that is Premier League 2, or for that matter the deservedly-maligned Checkatrade Trophy. In the not too distant past, a list of the top 50 active English players could have been hand picked from the highest division in England alone. Now, to get the same pool of talent, the need is there for Southgate to cast his net further afield, but that in no way has to mean that very pool of talent is of collectively poorer quality. So here's hoping Mount gets some minutes over these two games. 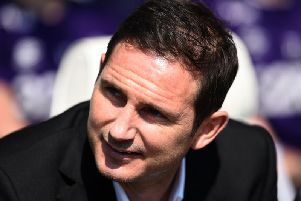 In Frank Lampard's words, Mount can do 'whatever he wants' in the game and it's clear the teenager is a player in the mould of his current manager, which can only bode well should his potential be truly fulfilled. Derby County's short-term gain could well be a huge part of England's long-term future.